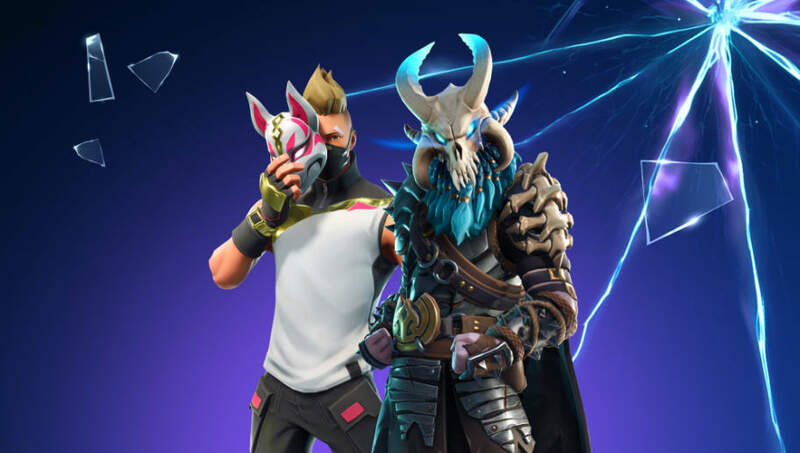 Epic Games introduced a ton of new content in the Fortnite Season 5 Battle Pass, from the ever sleek Drift upgradeable skin to a host of new gliders and back blings. Breakdown is the highest rarity and most complex emote to come with Fortnite Season 5. With a host of different break dance moves perfectly synced to it's music, it's the perfect emote to bust out when getting the victory royale or dominating an entire squad solo. Based on the famous Milly Rock dance by 2 Milly, Epic Games finally introduced this dance move in Season 5. Earned at tier 63 in the battle pass, fans were excited to find out this dance was added. Sometimes one of the best emotes is the simplest one. The Gentleman's Dab is basically just the player bowing to applause, like they would after a play. The emote looks like the player character is dabbing, and it's the most sophisticated dab they'll ever pull off. This emote is the perfect co-op dance. It's a basic set of break dance moves, but the result is spectacular. A player can use it to congratulate a team mate on a skillful kill, or even an opponent after a good golf putt. 2+2=4 is the ultimate meme emote. You can use it once someone makes a 200 IQ play or some other crazy kill. It can also be used as a disrespectful emote, whenever your opponents makes a really bad fail or just drops the ball.